Having trouble logging into your account? This article can help you regain access and explains next steps. Watch for an email from no-reply@robertsspaceindustries.com. If you don't see the email, you may need to search, check your spam folder, promotions, or other locations. Follow the link in the email to change your password. After you are in your account, you will use your Login ID and password to access the account and game. I received a password changed email when I did not change my password? It's possible your account may have been compromised. View the Hacked Accounts guide and follow the steps within it. If you forgot your phone, bought a new phone, or reset your phone, you will need to use your backup codes to regain access to your account. You can then access the Security tab, remove the authenticator, and add a new one. 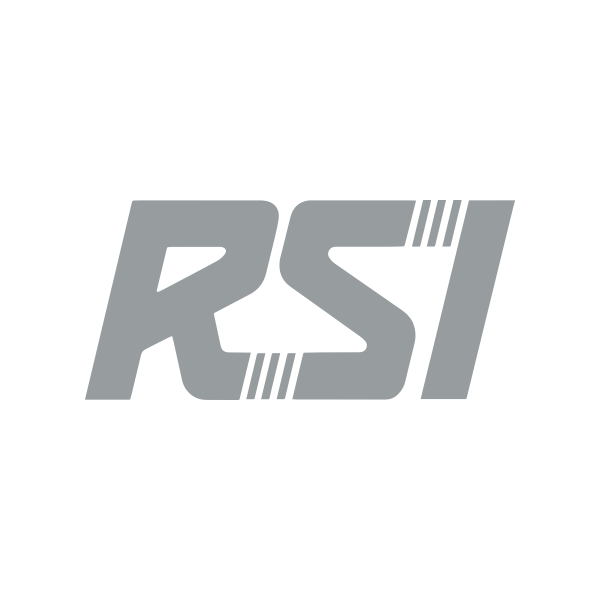 If you do not have access to codes, and are completely stuck, contact RSI Player Relations with the subject Account Recovery. Include as much of the following information as possible, and we can help faster! For troubleshooting information, see Authenticator Troubleshooting. ATTENTION! You must confirm your account is not a bot. Please visit the RSI website and sign in to your account, then try again. We have received reports that Chrome may not detect correctly. If you only use Chrome, you may want to try Firefox or another popular web browser. Click Account. If you are currently logged in, click Sign Out. It's important to sign out fully. Log back into the RSI site with your Login ID and password. Click I'm not a bot for the Captcha. Troubleshooting: If you use Chrome, you may not always see this option. You may want to try Firefox. Run the Launcher and login again. If you continue to have issues, please log out of your RSI account in a browser and clear your cache. This article can also help out for all major browsers. If you can log into your account through My RSI, you can change your email easily through the Security tab. If you cannot log in with your Login ID and password, we can help update the email address on your account with proper ownership verification. Please contact RSI Player Relations asking to have your email changed. Give us your new email address. If you have provided false account info in the past, it will delay or totally prevent us from assisting further. Important: A photo of an official ID is required for email changes. We can accept a driver's license, passport, etc. We cannot accept Military IDs per government restrictions. Please take a photo of the ID and attach it to the ticket or in your email reply.